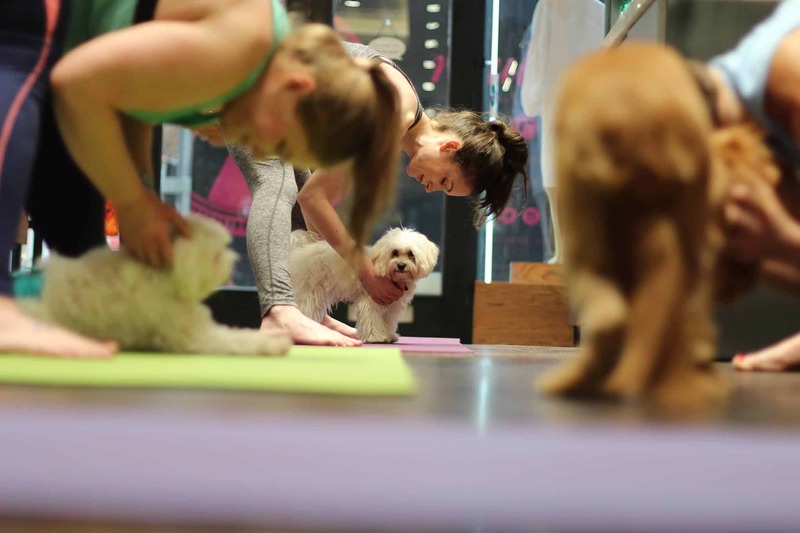 Even though London is increasingly dog-friendly, with all kinds of places for you and your dog to eat, explore, or just hang out, sometimes it’s nice to venture out of the city and discover somewhere new. With London being at the heart of the UK’s transport links, it’s easier than you think to get out and explore what the rest of the south-east has to offer. 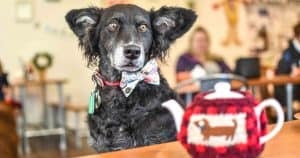 Offering a variety of dog-friendly holidays across the UK, holidaycottages.co.uk has provided us with some great ideas for dog-friendly days out to escape London for the day in the south-east. You can sample some of the country’s most fascinating history, enjoy a day out in the countryside or even hit the beach – all of these things are reachable both by car or by train within 1-2 hours. Even better, your best friend is welcome to come too! 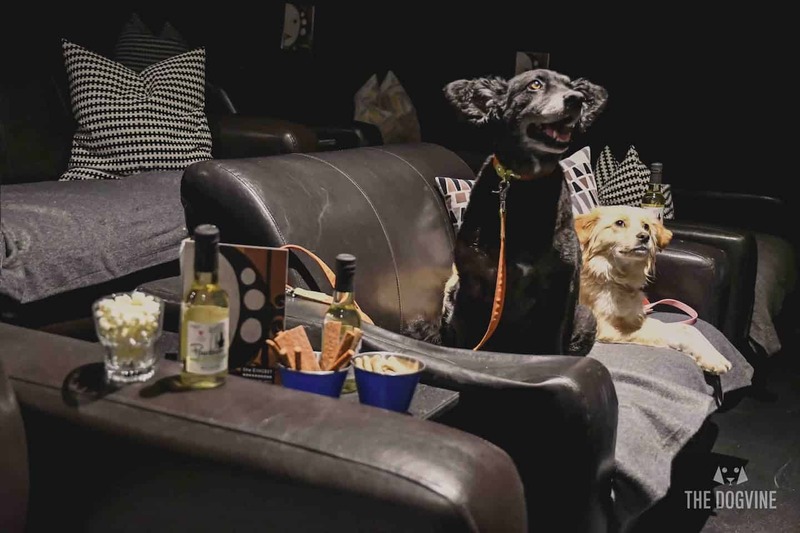 Here are five of their favourite doggy days out, perfect for escaping from the capital for a day. 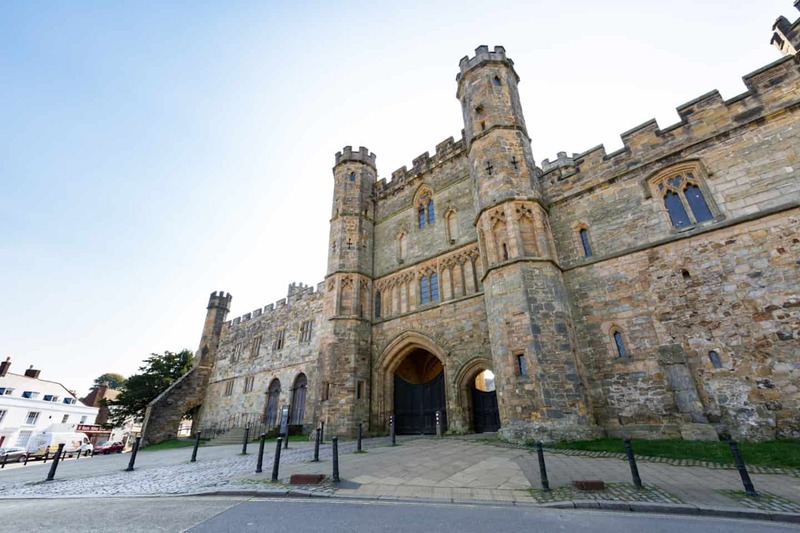 In this very place the Saxons fought with William the Conqueror and his invading Normans in the Battle of Hastings, changing the course of British history forever. 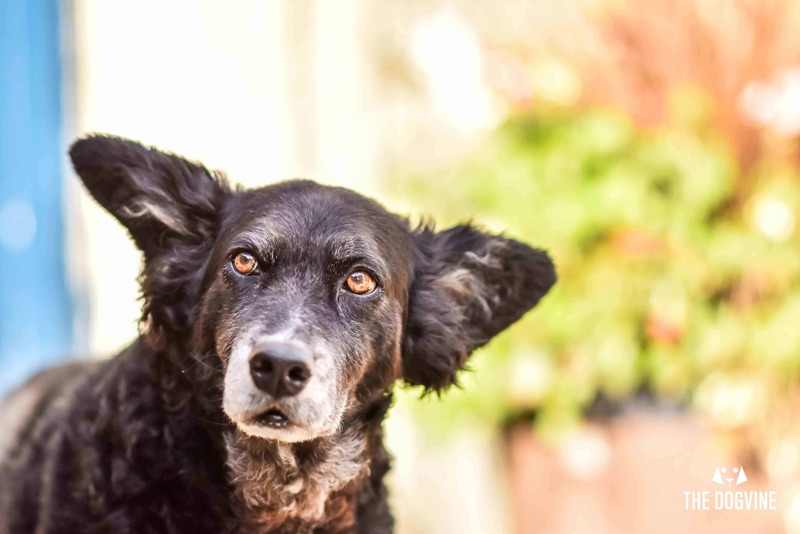 Together you and your dog can sniff out exactly what happened during the iconic battle, taking in both the ruins of the abbey and the battlefield where all the action took place. Dogs are welcome on leads throughout the site, so they’re able to enjoy the experience just as much as you will! The only exception is in the café, but there is plenty of outdoor seating where you can stop for lunch. Alternatively, the abbey is right in the heart of Battle, so you’ll find plenty of places to eat close by. You can take a direct train to Battle from London Bridge Station, taking 1 hour 10 minutes, with a short 10-minute walk from the station to the attraction. 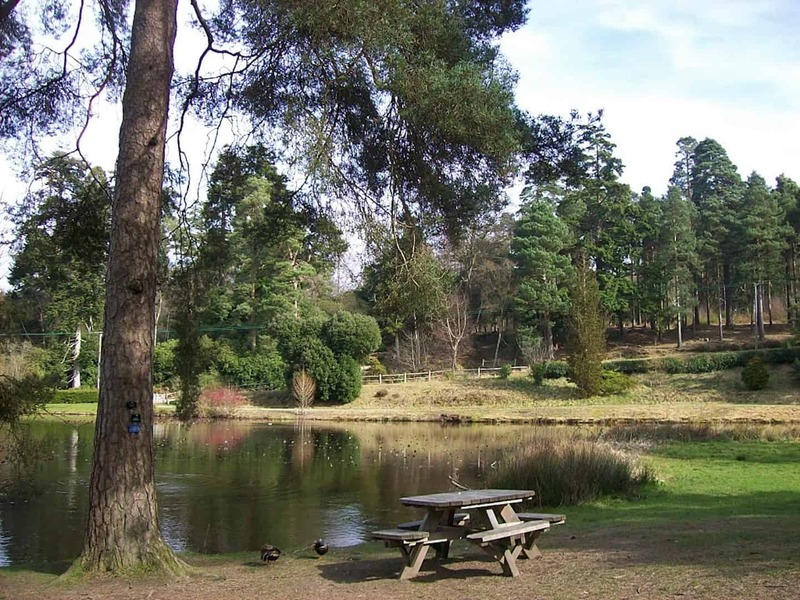 For a long, long walk in the woods, it doesn’t get better than the Bedgebury National Pinetum and Forest in Kent. 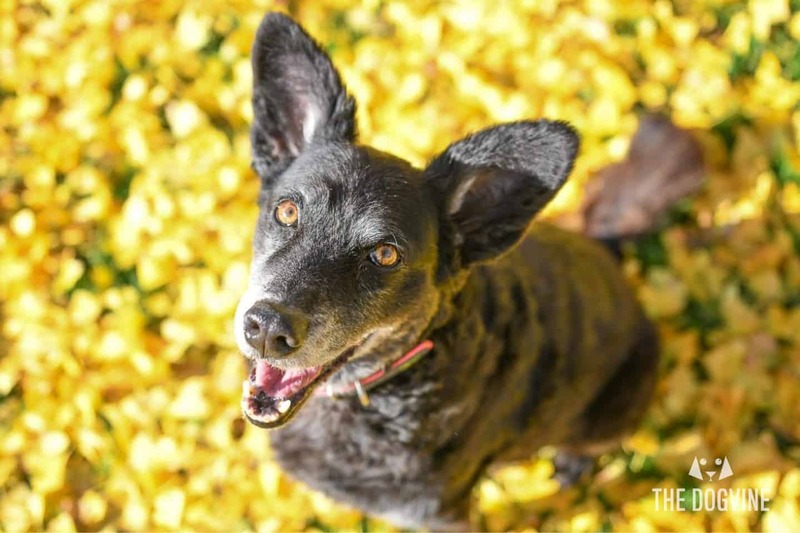 This award-winning attraction offers three walking trails suitable for all abilities, which are sure to keep you and your dog entertained for hours. If you have little ones with you, they’ll also love spotting their favourite Gruffalo characters along the Gruffalo Trail. The three main trails are the Forest Walking Trail (3.5-5.5 miles), the Pinetum Trail (2 miles), which passes through the extraordinary collection of pines and conifers, and the Hidden Secrets trail (3.25 miles), taking you off the beaten track to hidden spots. Throughout the year the Pinetum also offers seasonal trails showcasing the beauty of the trees through the seasons. This is unfortunately one attraction that cannot be reached directly by train, however it’s a short taxi ride from Etchingham (7 miles), reached in just over an hour from London Bridge. Alternatively, it’s also just an 1 hour 40 minutes journey by car. 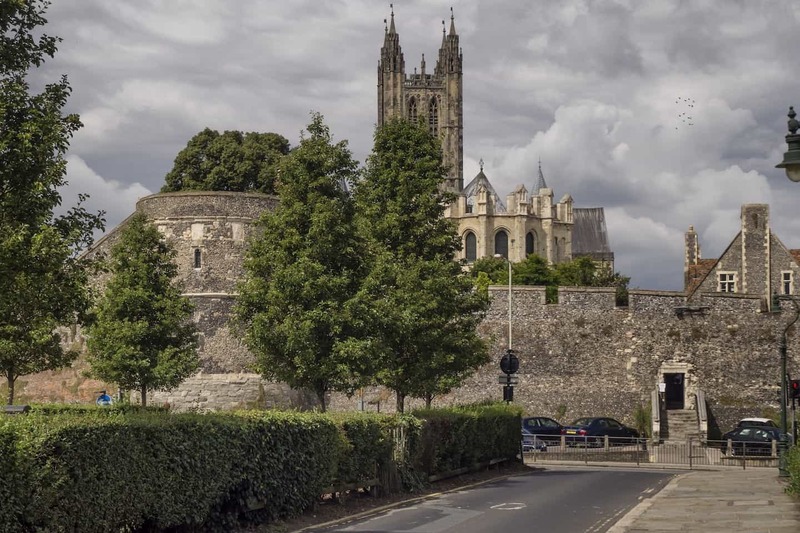 Canterbury is one of the UK’s most charming cities – although small in stature, it is packed with bags of history, not least in its famous cathedral, St Augustine’s Abbey and Roman Museum. You and your dog will love wandering the historic streets, and if you’ve had enough of walking, your dog is even welcome to join you on a historic river tour for free. The boat tour navigates the River Stour and takes you to parts of the city only accessible by waterways, with the city’s beautiful architecture seen in a new perspective from the water. St Augustine’s Abbey, where several Anglo-Saxon kings are buried, is also open to dogs on leads. The fastest trains to Canterbury take just under an hour, leaving from St Pancras, with others taking around 1 hour 15 minutes. Canterbury West Station is then just a few minutes’ walk from the heart of the city and the main attractions. Depending on traffic, you can also drive to Canterbury in around an hour and a half. If you’re looking to get out in the fresh day and enjoy a day in the countryside, the Chilterns, a series of hills spanning Bedfordshire, Buckinghamshire, Hertfordshire and Oxfordshire, are a great place to go. 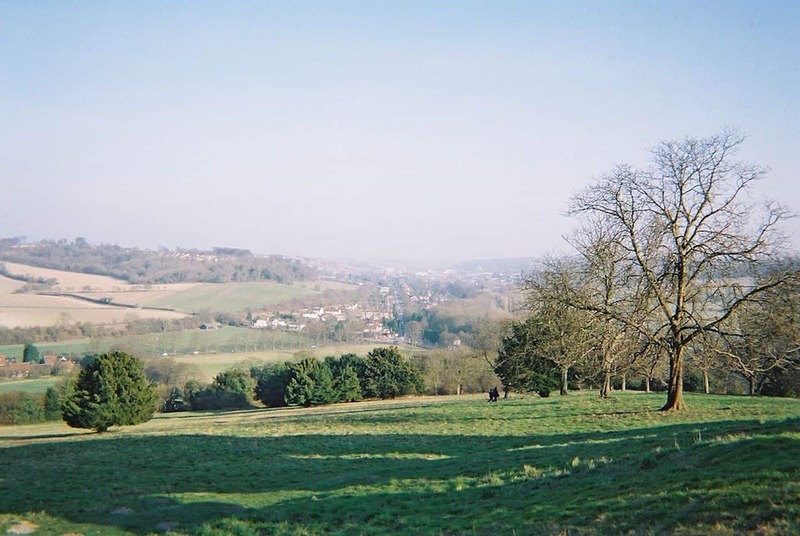 Covering such a large area, there are many parts of the Chilterns you can easily access from London, but Beaconsfield in Buckinghamshire is perhaps one of the best places to start. Set on the edge of the Chilterns, you can get to Beaconsfield in under 30 minutes with a train from London Marylebone, and in the car, depending on traffic, you’ll still normally get there in under an hour. 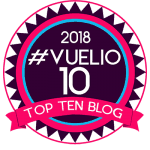 From Beaconsfield there are a number of circular walks to enjoy through woods and open meadows, and the town is also home to a lovely dog-friendly pub, The Royal Standard of England, a historic alehouse said to be the oldest freehouse in England. 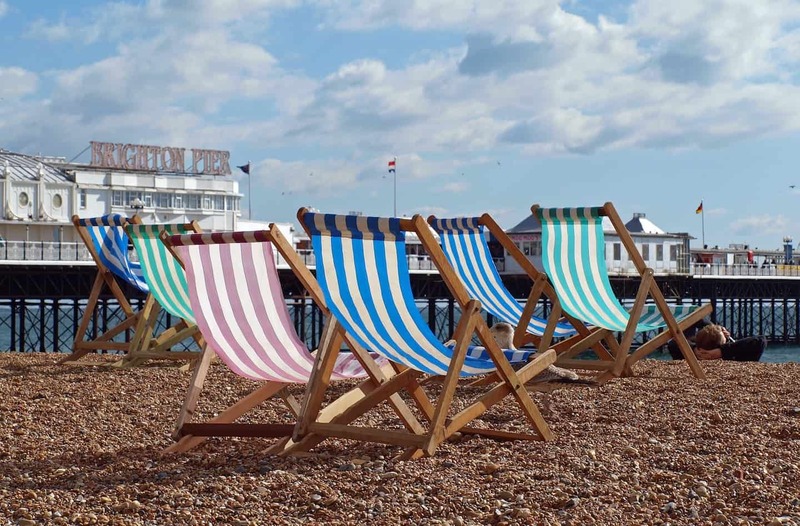 Brighton is renowned for being a dog-friendly city and it’s also perfect for a day out at the seaside without hours of travelling. 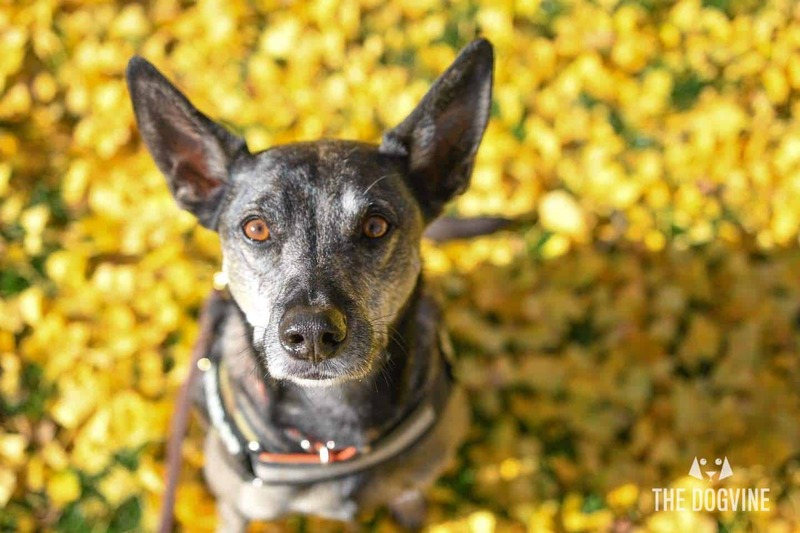 Dogs are welcome on Brighton’s famous beach between October and April, but there are other spots in the city where they’re permitted year-round, such as west of the Marina, the beach west of King Alfred Park and the beach opposite Holland Road. If you’re looking for another intriguing walk in Brighton, try one of the popular Ghost Walks. Meanwhile, the Brighton Fishing Museum (with free entry) is a great rainy-day option. 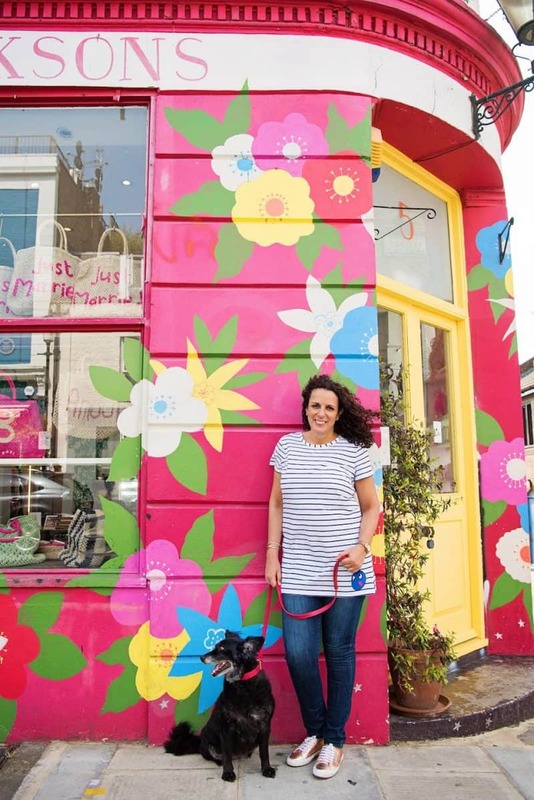 Brighton is also fit to burst with dog-friendly places to eat, such as the Ginger Dog pub, the vintage-style Metro Deco café and the B&R Tea Rooms, said to be home to the best cake in Brighton. Brighton can be reached by train in less than an hour from either London Bridge or Victoria Station or is around a 2-hour drive. 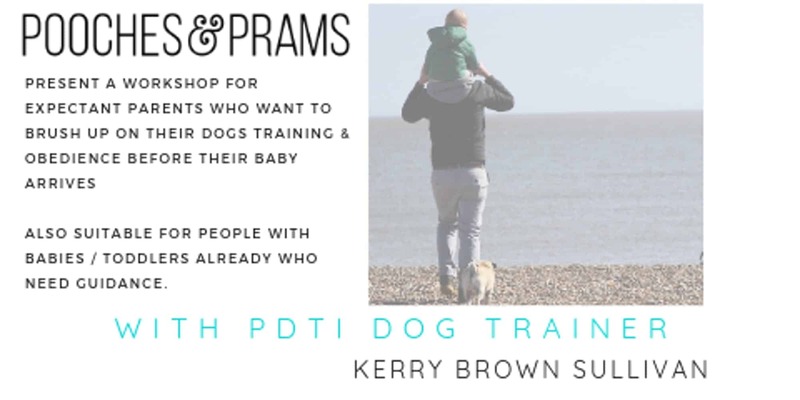 Looking for more inspiration for doggy days out? Check out our feature on dog-friendly getaways within 2 hours of London. 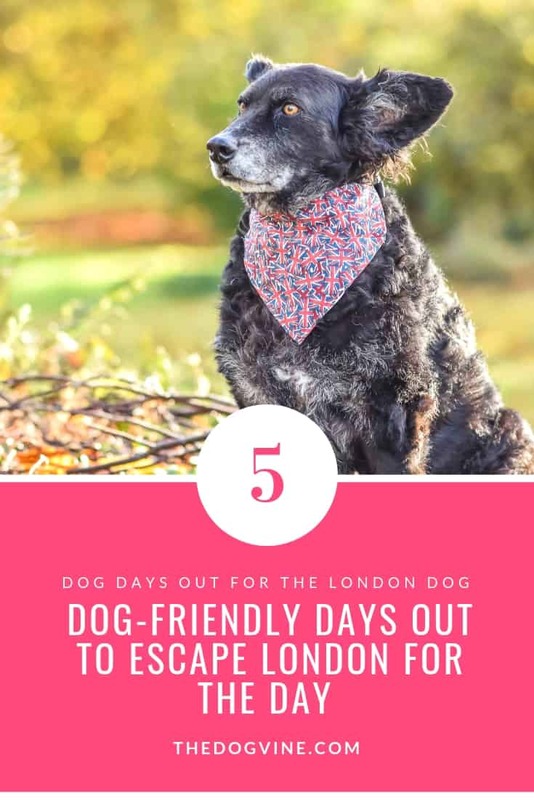 If you’ve got any other recommendations for dog-friendly days out to escape London for the day, let us know in the comments below! 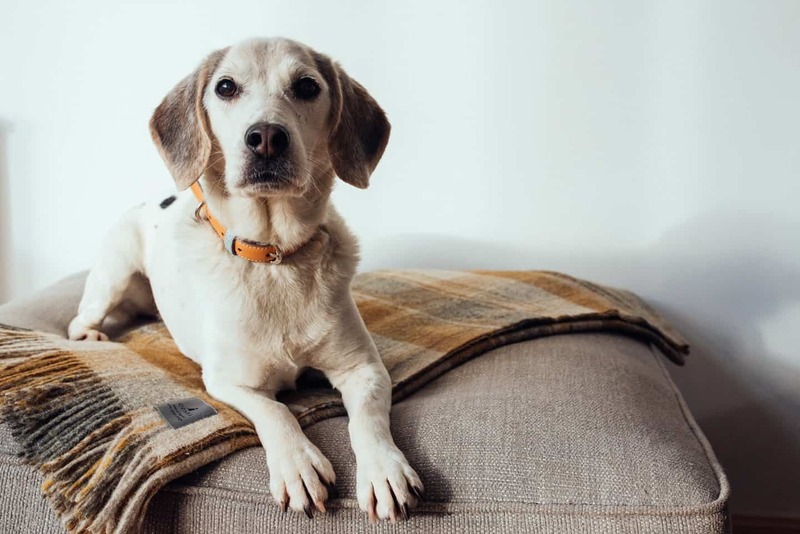 This is a sponsored collaboration with Holiday Cottages, who have been helping people find their perfect dog-friendly holiday cottage across the UK for the last 25 years. Photos courtesy of Holiday Cottages unless otherwise credited.